If you’re enjoying the current season of HBO’s Silicon Valley as much as I am, then here’s some great news: the show has been renewed, with the fifth season set to air in 2018. But fans will be disappointed to hear that arguably its best character, T.J. Miller’s Erlich Bachman, won’t be returning. In the time it’s been on the air, Silicon Valley has been nominated for 21 Primetime Emmy Awards and won 2. With the show’s current season proving just as popular as ever, it came as little surprise to learn that HBO was renewing it for a fifth season. 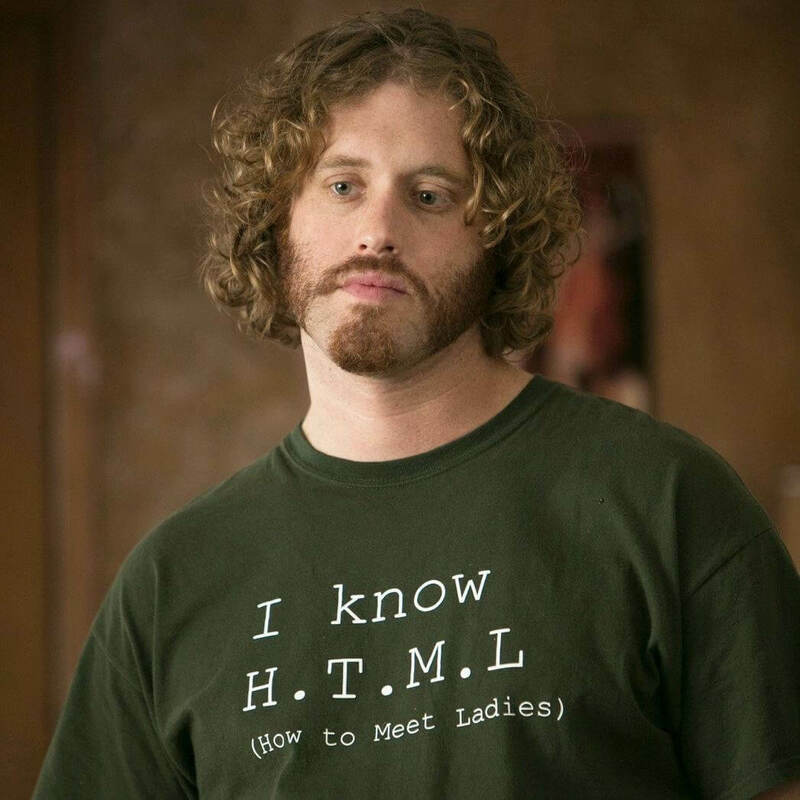 The big surprise, however, is that fan favorite Erlich Bachman will no longer appear in the show after the end of its current season. Neither actor T.J. Miller nor HBO has revealed the reasons behind the decision, but Miller reportedly came to an agreement with Silicon Valley’s producers. One possible reason behind the departure could be that T.J. Miller is simply too busy. The actor, who was arrested for allegedly assaulting an Uber driver last year (something he vehemently denies), stars in Comedy Central’s ‘The Gorburger Show,’ and will be appearing in Deadpool 2, the Emoji Movie, and Steven Spielberg’s Ready Player One. It’ll be interesting to see how Elrich gets written out of Silicon Valley. Hopefully, his departure won’t have too much of a detrimental effect on the show as a whole, but he’ll be sorely missed.